Provides the Calcium, Magnesium, Vitamin D3 and Vitamin K2 necessary to support the health of your skeleton while still remaining mild, even to the most sensitive stomachs. 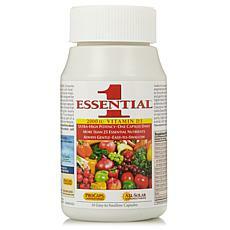 I love that this Ultimate Calcium Magnesium also has Vitamins D3 and K2 MK-7 100 included in the formula. 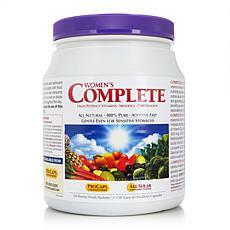 I feel that I am completely covered with the important ingredients in this special formula. Thank you Andrew Lessman for another very important addition to your fine line of products. Andrew Lessman’s Ultimate Calcium-Magnesium Intensive Care with Vitamins D3 and K2 MK-7 100 is designed to be the most sophisticated skeletal support supplement available. 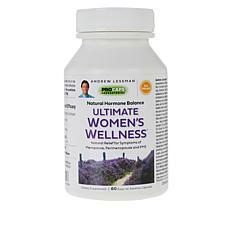 Each easy-to-swallow capsule contains an ultra-fine and easy-to-absorb powder that is gentle even to the most sensitive stomachs. 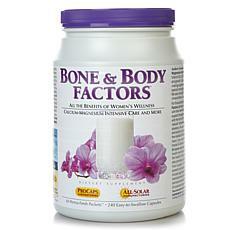 It is ideal for those seeking a comprehensive Calcium formula, with Magnesium, Vitamin D and Vitamin K2 MK-7, while avoiding the unpleasant problems of large, hard-to-digest, rock-hard Calcium tablets. Sadly, Calcium, Magnesium, Vitamin D and Vitamin K2 are all lacking from our diet, and low intakes of Vitamin D and Vitamin K2 MK-7 make what little Calcium we consume even more difficult to absorb and utilize. The inadequate intake of these essential nutrients poses a critical threat to not only our skeletal health, but also to the health of our body’s most vital organs and systems, including our heart and circulatory system. Calcium, Magnesium, Vitamin D and Vitamin K2 are critical at all stages of life, but as we get older, the role of these essential nutrients only increases, yet their availability and utilization only declines with age, making supplementation even more important. 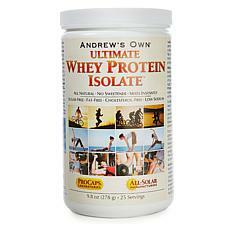 ultra-soluble powder, along with Magnesium and Vitamins D and K2. 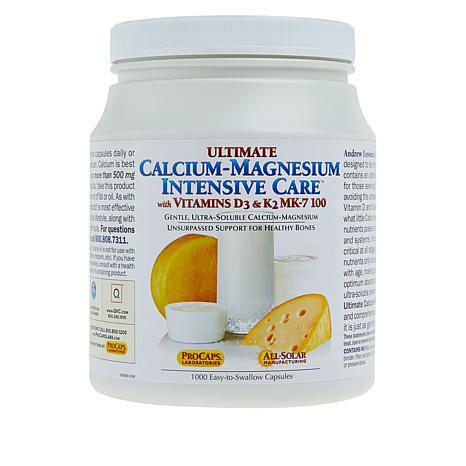 Our Ultimate Calcium-Magnesium Intensive Care is the most sophisticated and comprehensive Calcium and skeletal support supplement made, yet it is just as gentle as it is powerfully effective. Warning: Unless directed by a physician, Vitamin K is not for use with any anticoagulant drugs (Coumadin, Warfarin, Heparin, etc.) 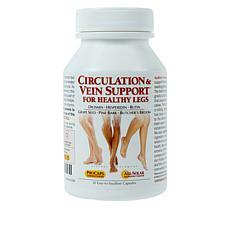 If you have ever experienced any blood clotting abnormalities, consult with a health professional before using this or any Vitamin K-containing product. 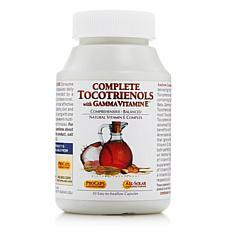 Consume 2 capsules daily, or as recommended by a health care professional. 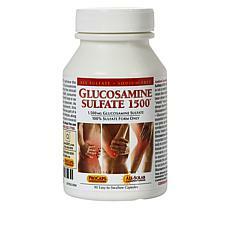 Calcium is best absorbed when you consume no more than 500 mg of Calcium at once.